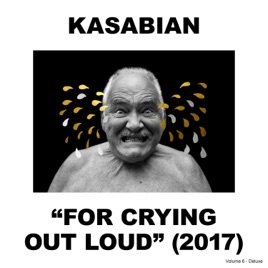 As far as I’m concerned, ‘For Crying Out Loud’ is the best Kasabian album since their 2004 debut. 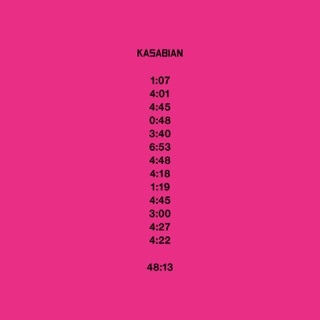 This album fails to continue the upward turn of 48 13, and plunges back into mediocre riffs and lyrics. 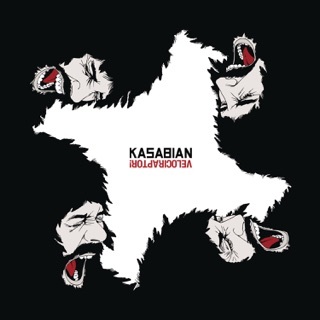 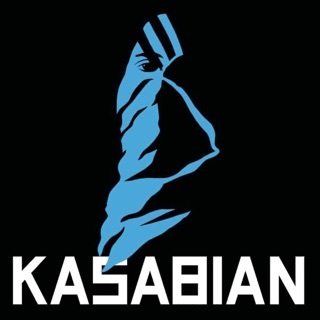 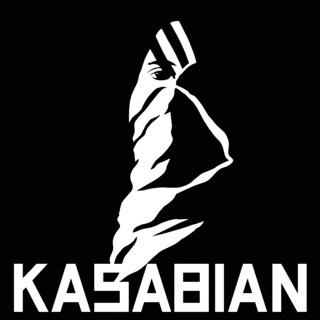 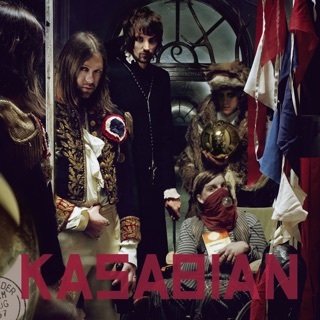 I never thought I'd be bored listening to a Kasabian album, and I'm sad to say I will be seeking a refund.